All tours are a two person minimum three person max. Weight cannot exceed 300lbs per seat. Please call for weight restrictions. Hours of operation are between 10am and 6pm. 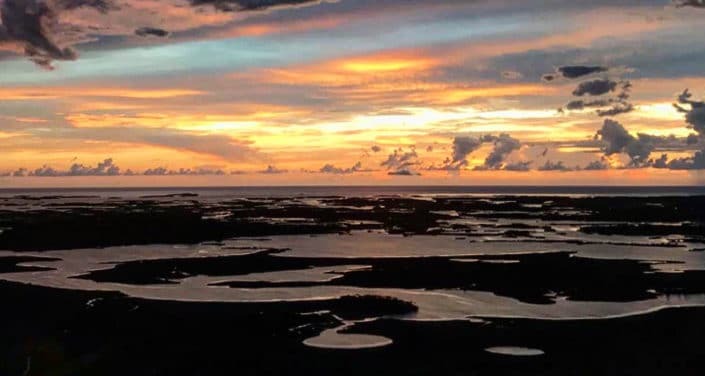 Our Executive tour includes our Pinellas Co. Beach Tour plus breathtaking views of Downtown Tampa and The Raymond James Stadium. 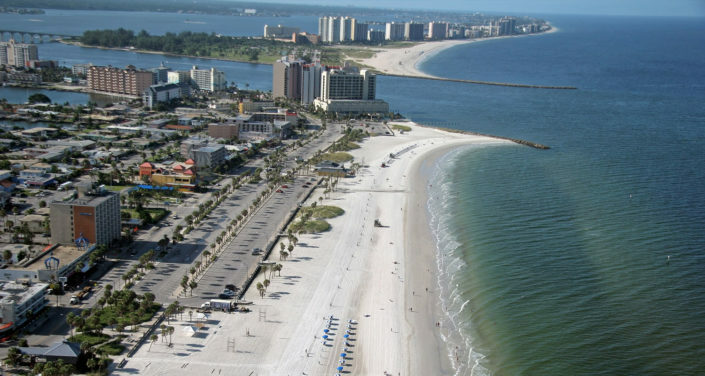 Want to see all the beaches Pinellas County has to offer? 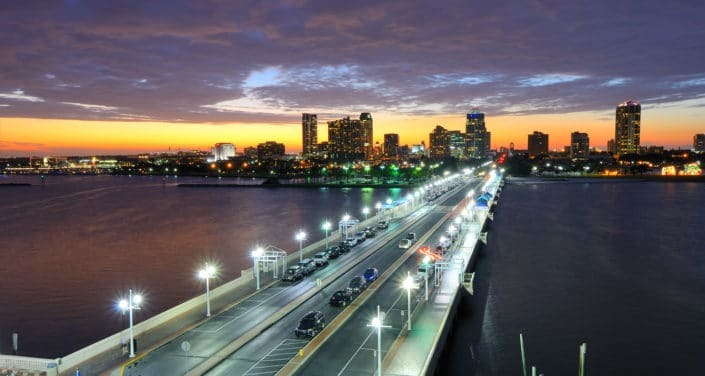 This is the perfect tour for you! 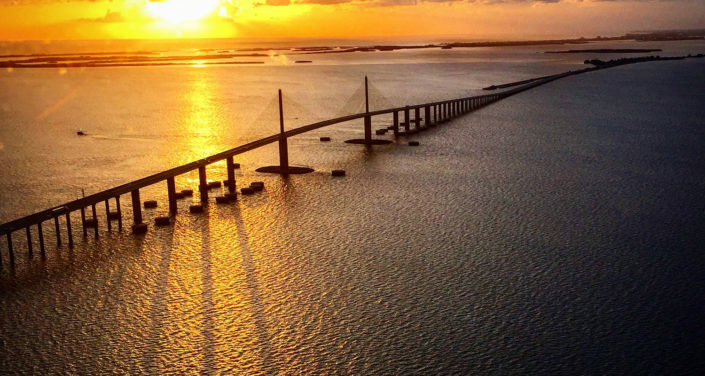 Our Skyway tour is amazing views of Fort De Soto, Egmont Key, Anna Maria Island, and the Sunshine Skyway Bridge. 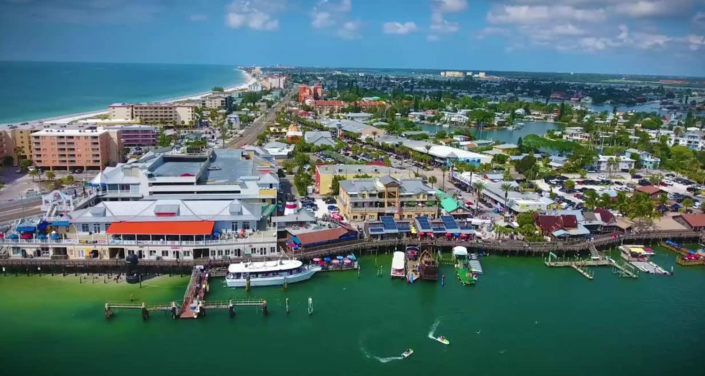 This is our first tour that will get you over some of the beautiful beaches including: Treasure Island, St. Pete Beach, and Pass-A-Grille. 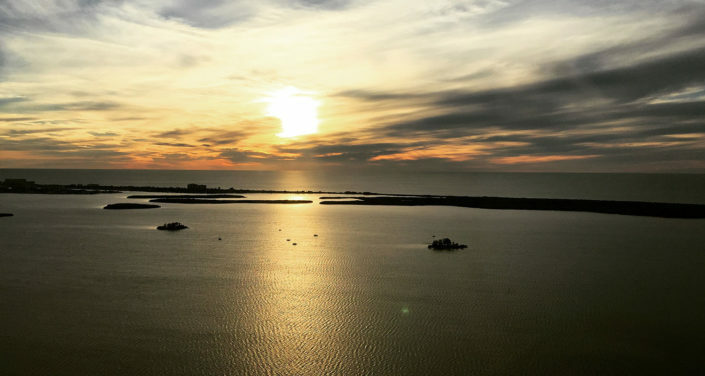 Looking to expand your view of DTSP? 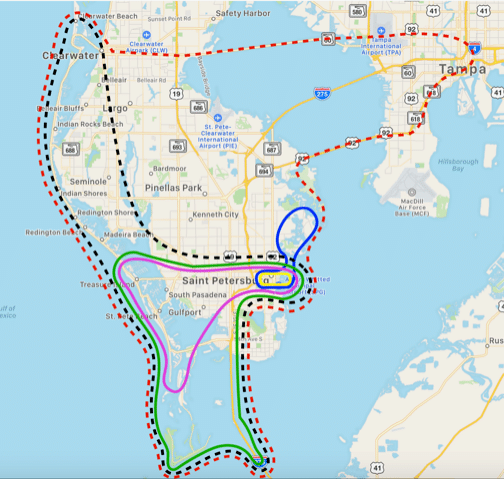 Check out The Port Of St. Pete, Tropicana Fields Home of The Rays, The Vinoy Renaissance, and Snell Isle. 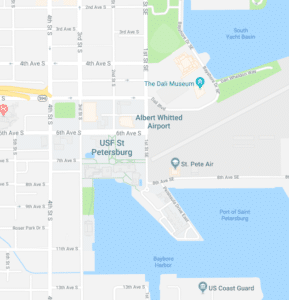 For a short tour to check off your bucket list, see Downtown St. Pete in a new way.